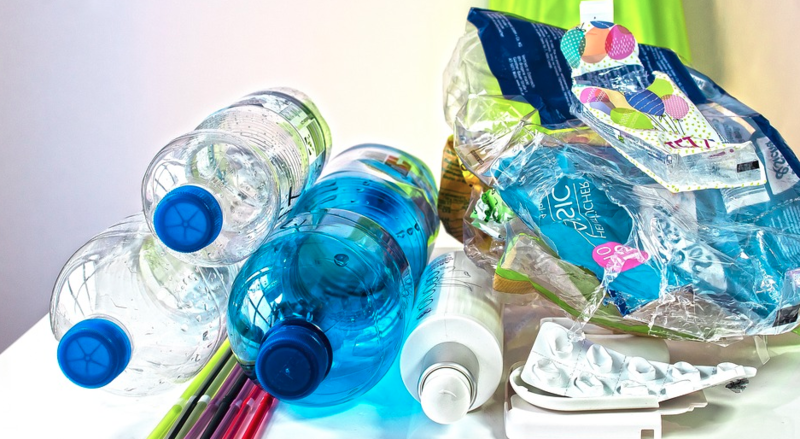 Plastics are valuable materials and for most people becoming “plastic free” is not completely realistic. 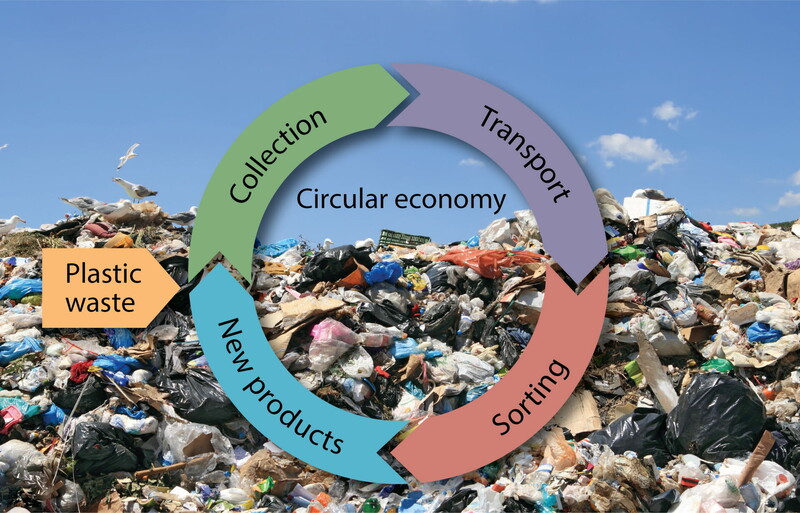 Therefore the aim has to be to move towards a circular economy, where materials are used sparingly, over and over again without losing their value. At the same time it means making sure that any changes we make do not create other problems – for example replacing plastic with paper-based products is often worse for the climate. Although the contamination of our natural environment with plastic is very damaging, climate change poses an even more urgent and catastrophic threat to wildlife, and to us. We need to make sure that we tackle both issues together. You are asked to make a commitment towards becoming more discerning in your use of plastics over the coming 12 months. Download the attachment which gives some ideas on how to reduce your plastic ‘footprint’.